Nancy Shendell-Falik is responsible for the coordination and integration of clinical operations across Baystate Health hospitals ensuring operational efficiency and sustainability of the Baystate Health enterprise. 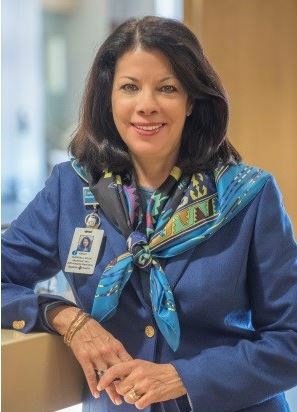 She provides leadership for the development of a comprehensive operating strategy within the academic center, Baystate Medical Center, the three community hospitals and Baystate Home Health with a focus on care delivery, growth, financial performance, development of the leadership team, building a rewarding work environment and patient satisfaction. Ms. Shendell-Falik collaborates with senior leaders to align the strategy of the hospital and specialty enterprise to advance population health and ensure appropriate deployment of specialty resources to optimize safety, quality, experience and value. Ms. Shendell-Falik earned a bachelor’s degree in nursing from Rutgers College and a master of arts degree in nursing administration from New York University. 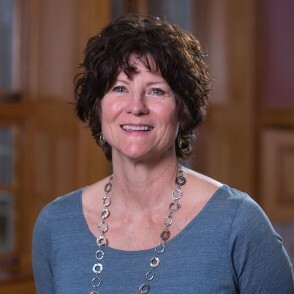 She is a Fellow of Robert Wood Johnson Executive Nurse Program, an advanced leadership program for nurses in senior executive roles who aspire to help lead and shape the US healthcare system. Lisa Tanzer, President of Life is Good, has over 25 years of consumer brand experience. Prior to becoming President, Lisa served as the Head of Marketing at Life is Good and has also been on the Board of Directors of the Life is Good Kids Foundation for over 20 years. Lisa has held executive positions in the entertainment, ecommerce and education sectors and earlier in her career worked in strategy and marketing at PricewaterhouseCoopers, Hasbro, Staples and The Gillette Company. Lisa received her BA from Tufts University and MBA from Harvard Business School.